Earlier this month, LG confirmed that it wouldn’t be launching the much-awaited G7 flagship smartphone at MWC this year. However, it looks like the Korean giant will debut a new variant of its V30 smartphone instead. 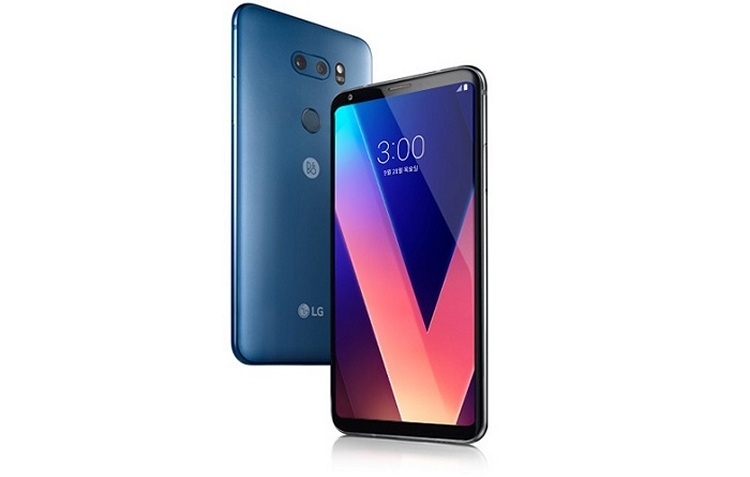 If the new report by the Korean tech site ETNews is something to go by, then LG will unveil the new V30s smartphone at MWC this year. Reportedly, this device is headed exclusively to the Korean market. The news about the LG V30s launch doesn’t come as a surprise since LG Electronics Vice Chairman, and CEO Cho Seong-jin already talked about releasing more versions of existing devices instead of launching completely new phones in the market. Coming to the device specifics, we do know a couple of things about this smartphone. Firstly, the smartphone is expected to pack 256GB of internal storage which is in line with the recently launched LG V30 Signature edition. Coming to the pricing, the LG V30s is expected to cost a little over one million Won which roughly translates to around $920. Furthermore, LG is also said to launch the LG Lens. As the name suggests, the LG Lens will offer AI features similar to the Bixby Vision camera. With LG Lens, users will be able to search and shop for items using the camera. In addition to that, LG Lens will also offer foreign language translation and augmented reality functionalities. 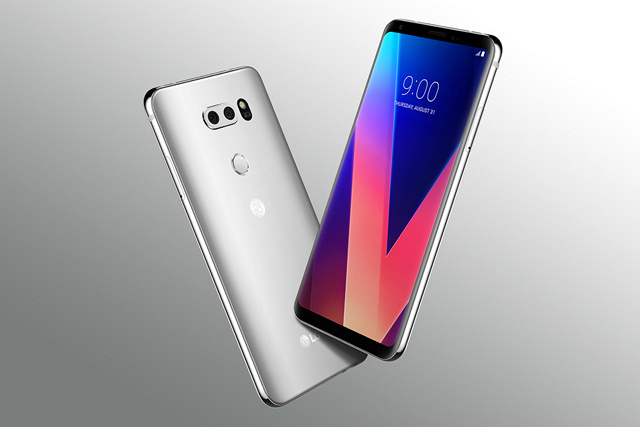 ETNews notes that the LG V30s will launch alongside Samsung’s Galaxy S9. And although there is no info about its international release date, it is expected to makes its way to other markets eventually since there are no plans to launch the new G series device just yet.